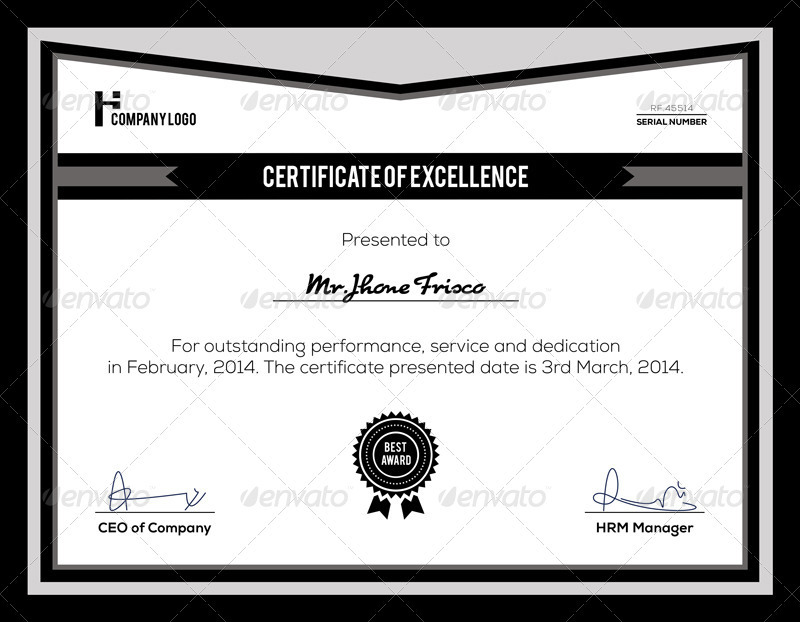 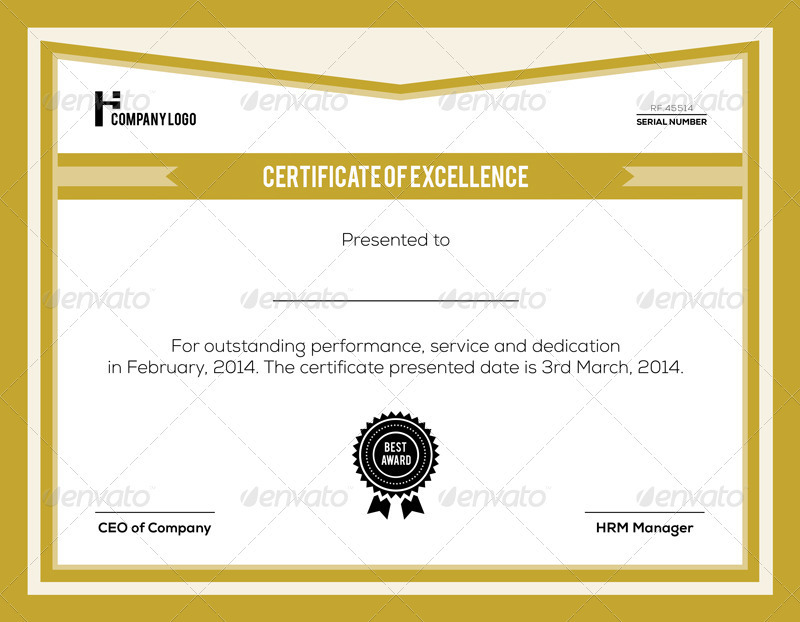 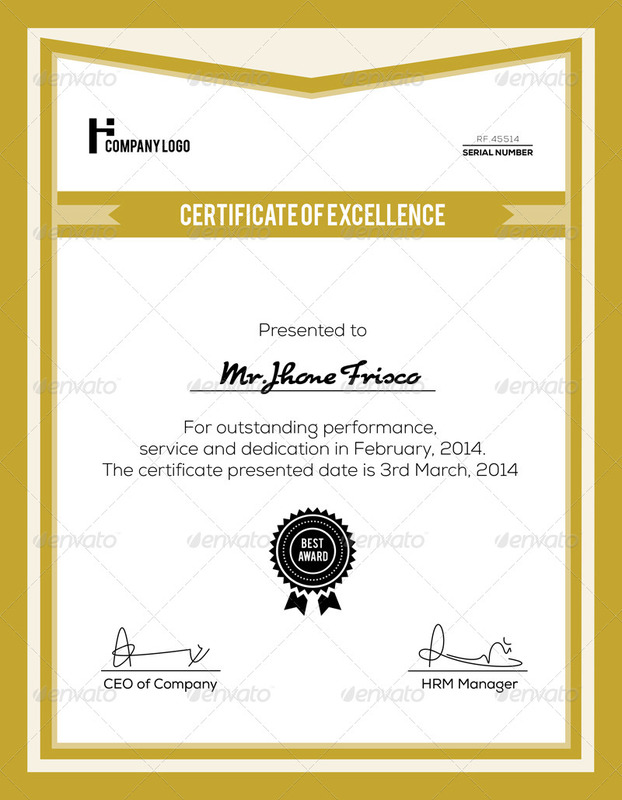 This is clean and simple certificate template. its 100% printable and fully editable. its available in five color versions and three different formats, with vertical and horizontal option. 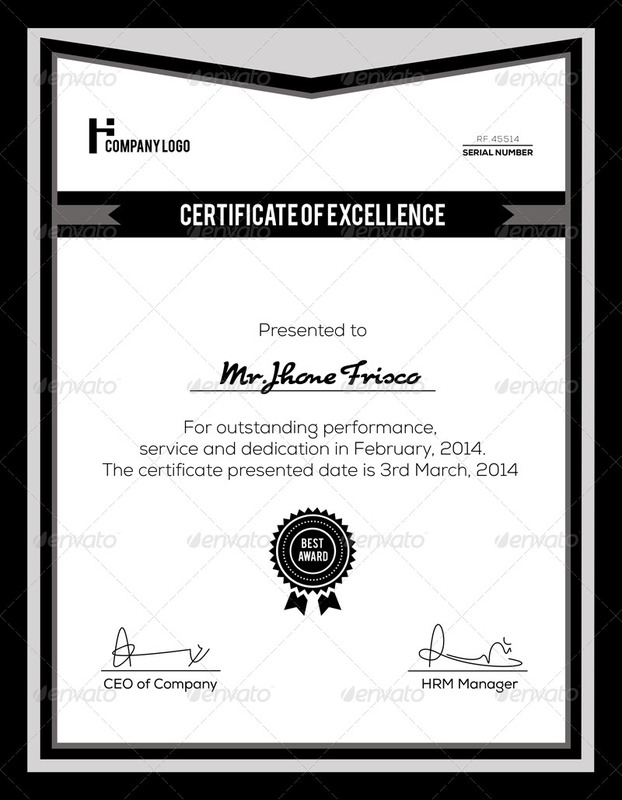 You can easily add your text and print.